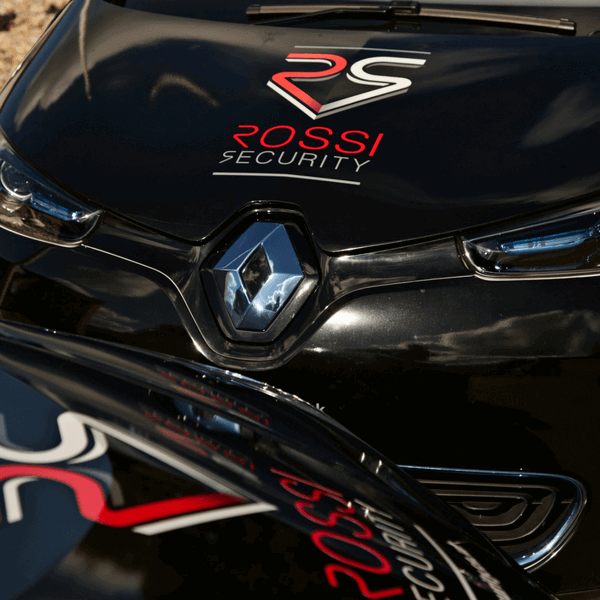 Rossi Security can fill the gaps left behind by your current staff with our new Guard on Demand service. We understand the importance of having your premises secure at all times. Specialising in the seamless implementation of security cover, we have an exceptional Operations Management structure in place behind the scenes. This enables us to provide round-the-clock cover, ensuring trained Officers are available when needed. All with a flexible service to suit your needs. We deliver reliable security solutions based on our extensive knowledge of Luxury Retail Security and Loss Prevention. 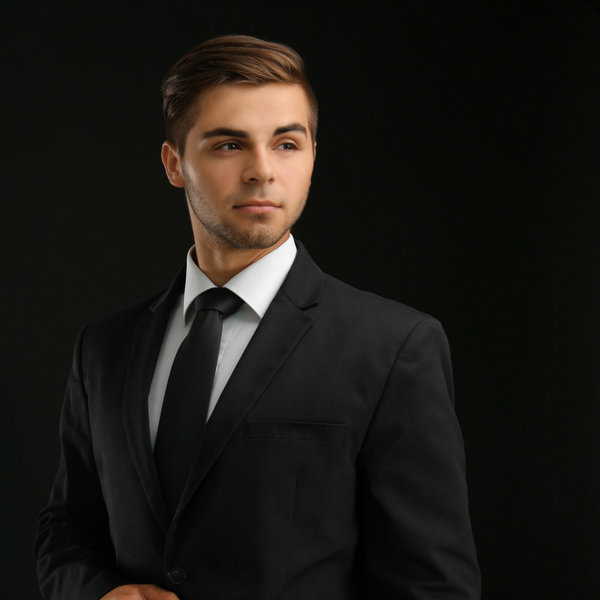 Our Officers are fully trained, SIA licensed and professional with exceptional presentation. We are the only Security Solutions provider to specialise purely in Luxury Retail Security.